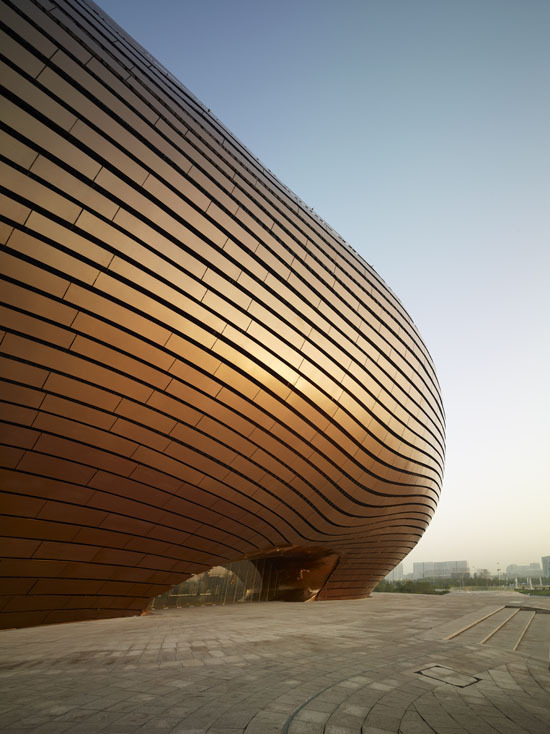 When we think of a desert, its empty and unused land area but not if you are thinking of Gobi Desert because it now has the Ordos Museum completed by MAD. 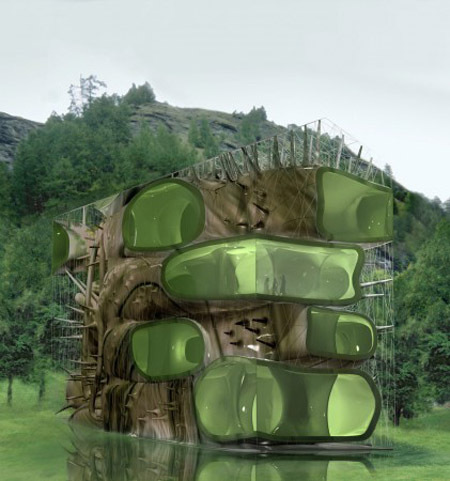 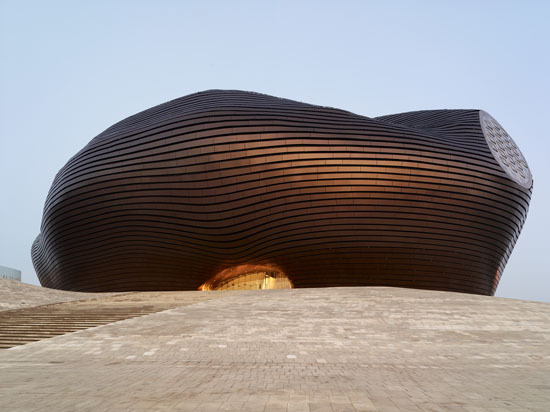 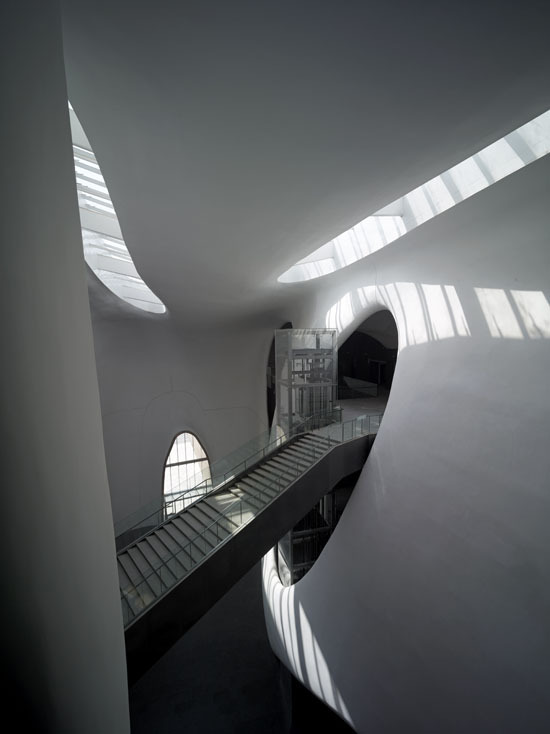 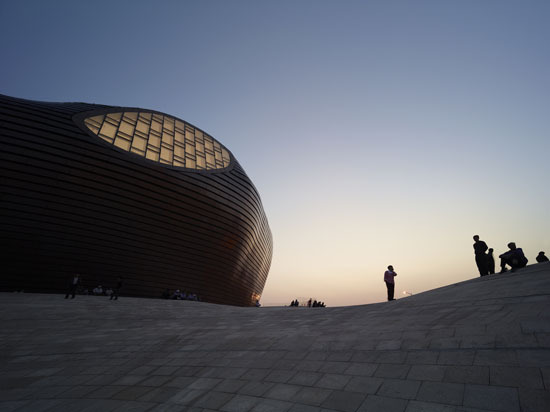 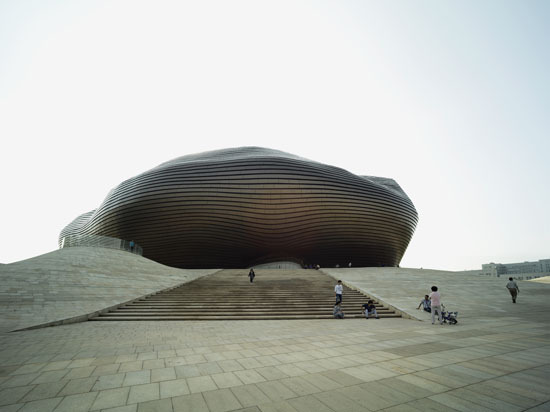 The structure is an Art and City Museum built in Ordos, Inner Mongolia. 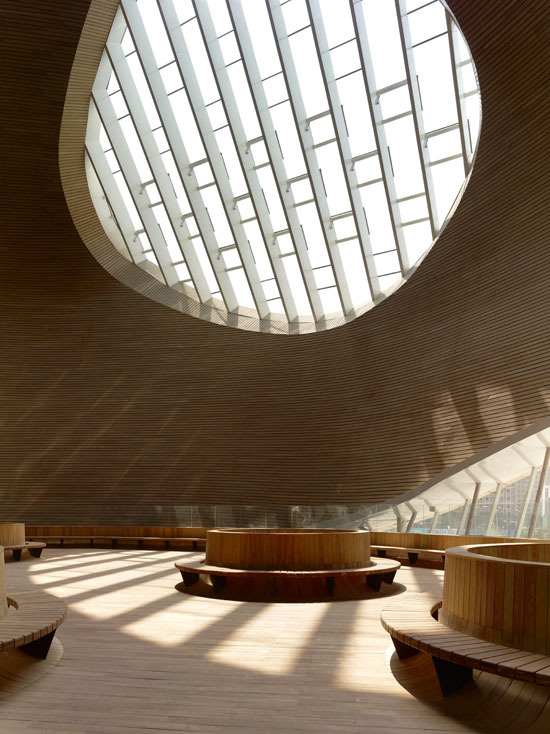 The then, desert is now a place for education as well as recreation. 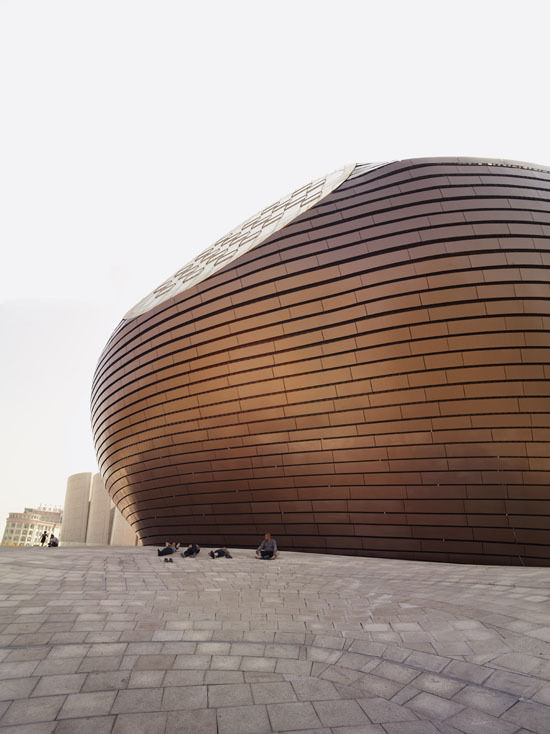 With the local culture meeting the visions of a future city, the museum is now a favorite place for families and children in the locality to meet and gather to have some fun. 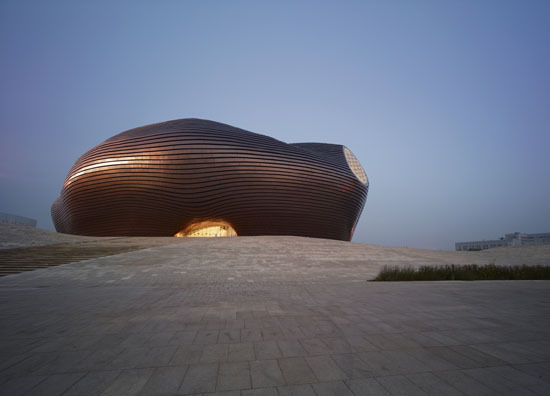 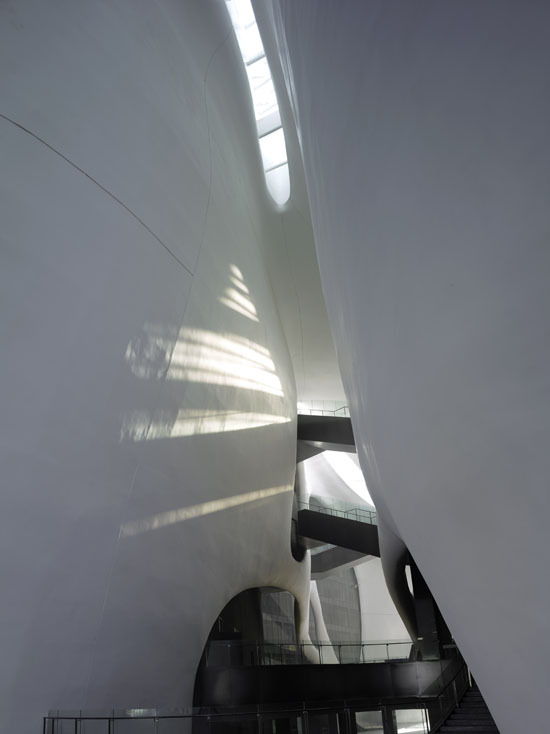 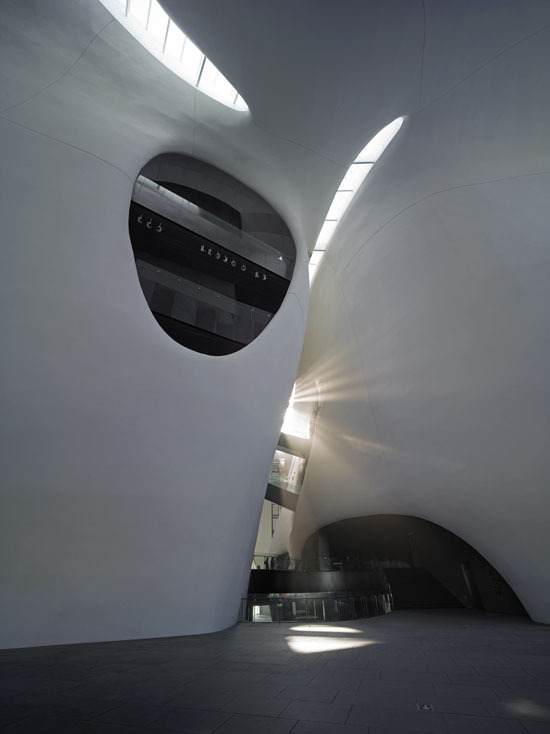 Aside from the striking look on the outside the Ordos Museum also has the striking interior including the canyon-like corridors that connects the east and west entrances of the museum.